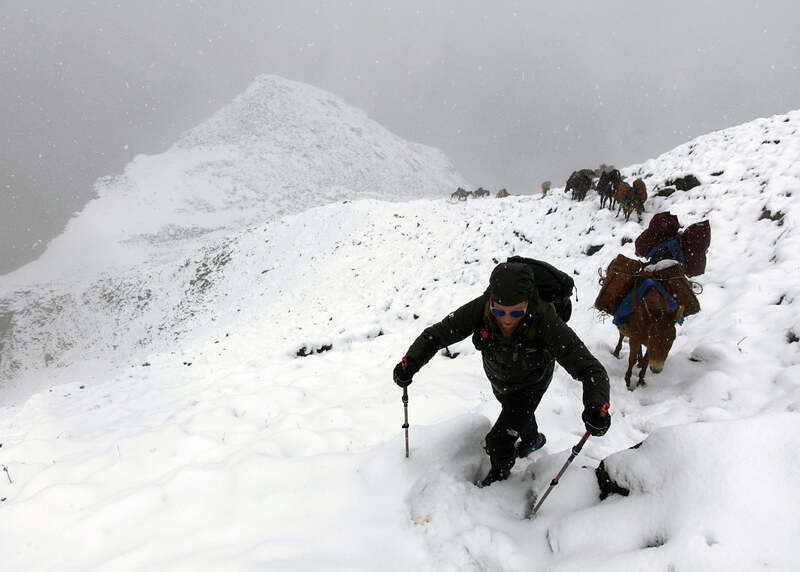 Imagine it for a moment – spending an entire month trekking a grueling 189 miles through the Himalayas in Bhutan. Battling unpredictable weather and the harsh glare from the snow blinding your eyes, experiencing headaches, muscle fatigue and shortness of breath from gaining over 48,000 feet of elevation and trying to manage the complex terrain without getting injured. Does it sound like something you could do? What about completing it in half the time, AND while filming it all? Shooting with Sony α7 II and RX100 IV cameras, that's exactly what cinematographer and mountaineer Ben Clark did. “The Snowman Trek,” is a feature-length film that documents a group of ultramarathon runners who visit the country of Bhutan seeking a record time on what's perceived as the world's hardest trek. UPDATE 7/10/2018: The film is now available for download. Click here. Clark really had to think about what kit he should put together for the trek. He wanted to capture the highest quality content possible, but also realized the high risk of the equipment not being up to the rigors of working in the brutal conditions. There was also the fact that he had to carry all of this on him, so it needed to fit on his body and he had to be able to run with it the entire time. 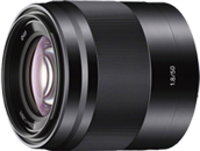 Clark also had the Sony 85mm f/1.4 G Master, Sony 18-200mm f/3.5-6.3, Sony 50mm f/1.8 and Sigma 19mm lenses, as well as the Sony MC50 compact camcorder and a DJI Phantom Professional 3 Drone. Such a simple set of gear meant that production didn’t get in the way of telling the story, which Clark thinks made all the difference. Even with his perfect kit of gear put together, the trek was obviously not without its gear challenges. The biggest one being no electricity for almost 16 days. Clark was prepared with batteries, solar panels and power banks, and was impressed with how the system delivered. What was a major concern going in, ended up being no problem at all. He even had power left in his power source at the end. The other issue he dealt with was the constant moisture and the extreme highs and lows that your gear goes through. While plenty of the unexpected occurred, in the end Clark captured incredible footage detailing a story of determination. He didn’t expect to shoot most of it on his own, but it made him realize that all of his past experiences had actually prepared him for that situation. Instead of being overwhelmed with the assignment of shooting a feature film alone, he took the opportunity and made it happen. And this example of not overthinking it is the advice he would give to someone wanting to create a feature. “You can be a filmmaker. It's all happening right now, just don't worry about failing. You want to know how to make a movie? Start making a movie. That's it. Go for it. Don’t be scared. Buy the ticket, get the camera and go wherever you think your heart is leading you to. And when you get there, make sure your battery is charged and you hit record." After a special one-night theater showing in mid-May. UPDATE 7/10/2018: The Snowman Trek movie is now available for download.